Sparkle looking for a place to call home. | 100+ Abandoned Dogs of Everglades Florida, Inc.
Great with children, house broken. Loves her walks. Must be the only pet. Please SHARE this post. 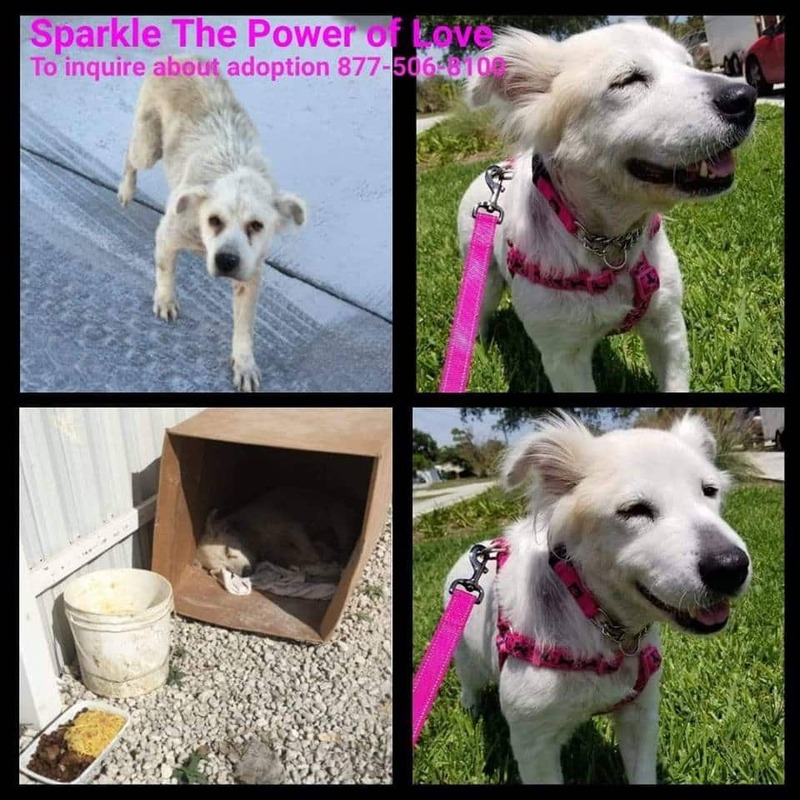 Sparkle was found abandoned in Rural Miami emaciated, starving for love and affection. Used for breeding then tossed out like yesterday’s trash. Let’s show sparkle true unconventional love still exists.